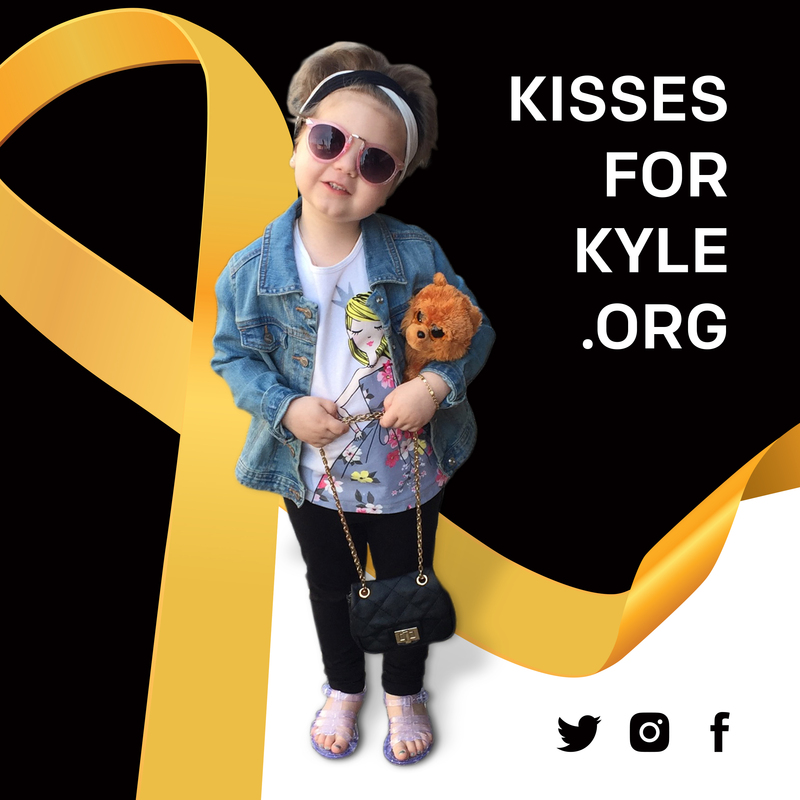 Join Kisses for Kyle along with the Phillies at our Go Gold Children’s Fashion Show in support of childhood cancer month! Doors open at 6 pm, show begins at 7 pm! Appearance by the Phanatic beginning at 6 pm! 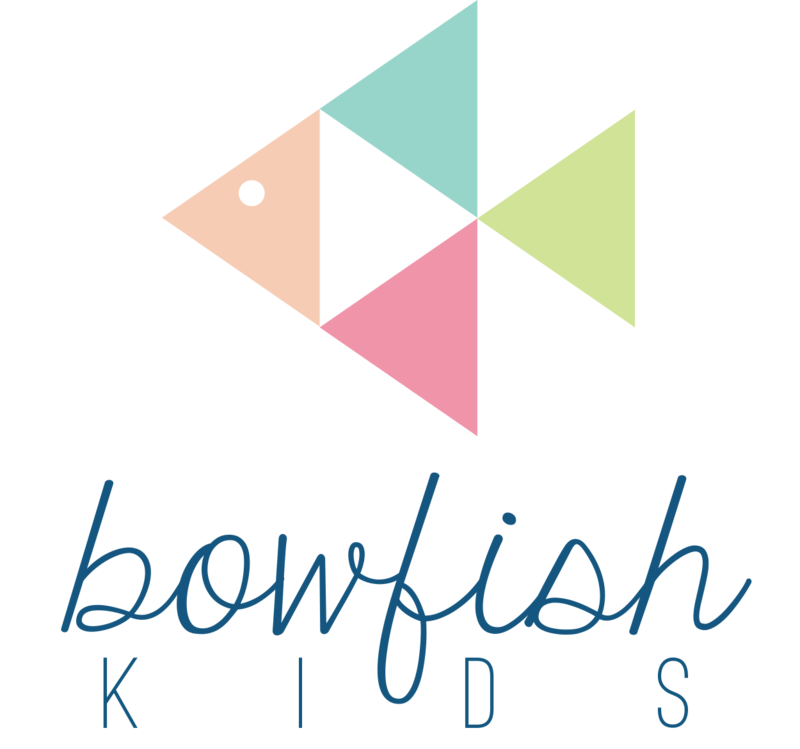 Children’s Fashion show featuring Kisses for Kyle kids battling cancer and their siblings! Delicious ball park food including: cheesesteaks, hot dogs, fries, chicken fingers, salad, ice cream novelties and beverages! *cash bar available with beer and wine! Fun carnival setting with games, face painting and more fun! Breakfast with the Phillie Phanatic!